Gift giving for the home brewer, or wannabe home brewer can be a frustrating endeavor. Unless you are already involved in home brewing all the little gadgets and accessories can quickly become overwhelming and may not be something your thoughtful gift recipient needs or wants. This guide avoids that aspect of the home brewing world, and focuses on the education and expansion of brewing and beer knowledge. 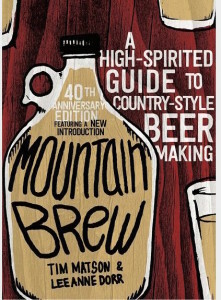 First published in 1975, Mountain Brew is a classic in DIY home brewing from the dark days before the internet and modern home brewing equipment. The 40th anniversary edition of Mountain Brew includes a few updates and a new introductory preface. It’s small, will easily fit into a stocking and is packed full of information any brewer will love as well as a few fascinating beer recipes. 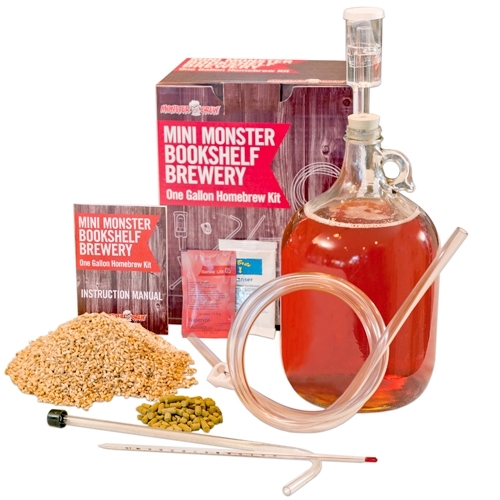 The Mini Monster brew kit is different from many of the starter kits out there. We’ve talked about gallon kits on BDR before, but this kit comes with many materials that others don’t. This really is a brewery in a small box. Each of the kits makes a gallon of beer, perfect for someone just learning or thinking about getting into homebrew. Another special feature of these kits is that “refills” are available so if your just learning brewer wants to keep trying out small batches before investing in a full setup they can give a few styles a try. The kits and refills come in amber ale, wheat and monster IPA versions. An affordable $39.99 gives your lucky recipient the opportunity to learn the process, set them up with some gear they will need if they upgrade and let them try out a few types of beer. Some brewers need a challenge. They have tried a few IPAs and maybe even gotten down a favorite recipe to brewing perfection but still want to try something different. That’s where Experimental Brewing comes into play. This book, written in a fun, easily approachable style (think Myth Busters not Einstein) takes brewing from simple recipe following into more complex science-based understanding. 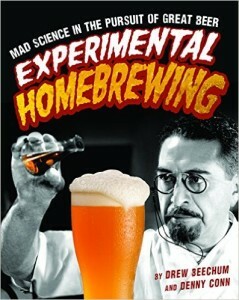 The experimentation in this book reaches beyond crazy recipes and takes your brewing to a new level of understanding. This is a sharp book with open-ended experiments that will teach your brewer new techniques, all with the help of a little science. 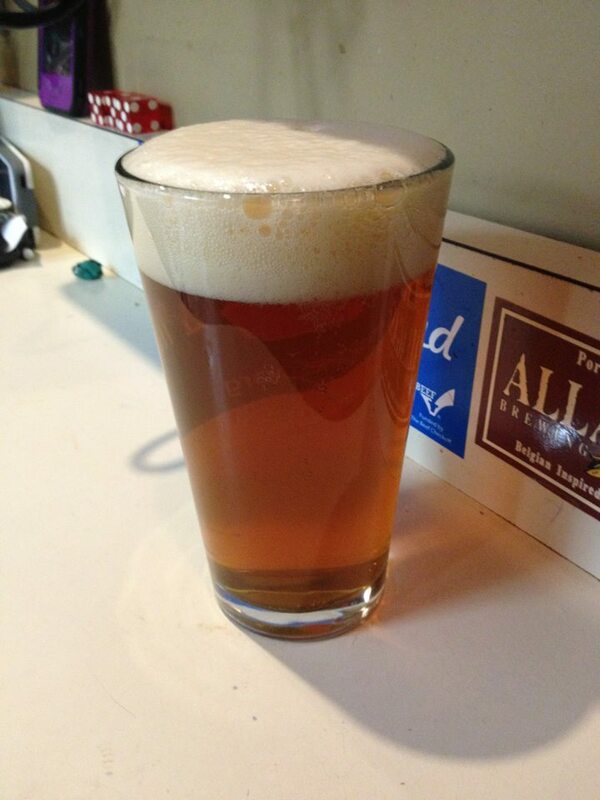 Noble Brewer provides the home brewer an opportunity to compare their homebrews to the semi pros. 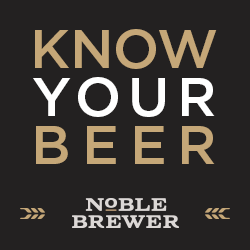 Noble Brewer seeks out the nation’s best home brewers and pairs them with a brewery. Working together they scale up their recipes and bottle them for distribution. Each well packaged shipment comes with detailed information about the beers and the brewers and tasting notes. The quarterly subscription plans range from 4 bottles of four different beers to 12 bottles of those four professional grade home brews. Pricing ranges from $44 to $108 a quarter. 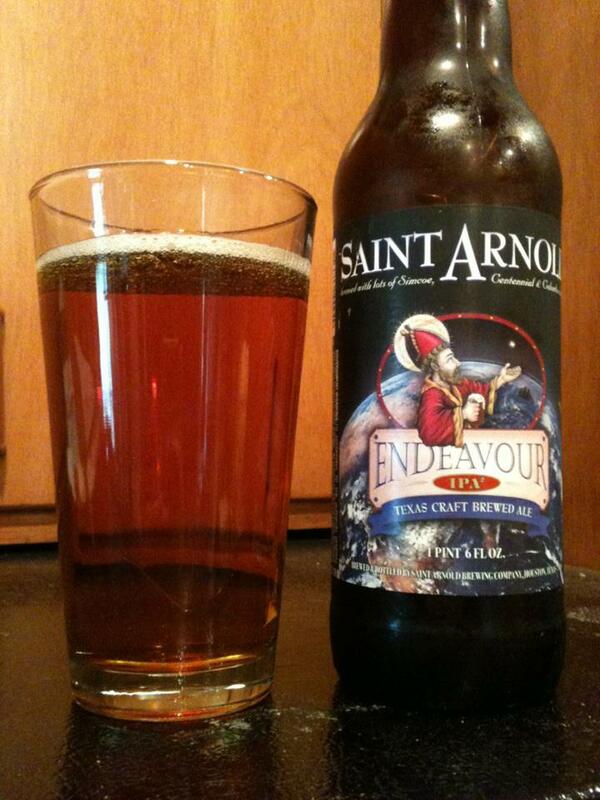 Because Noble Brewer picks the beer your home brewer may discover beer styles they have never had or never brewed. 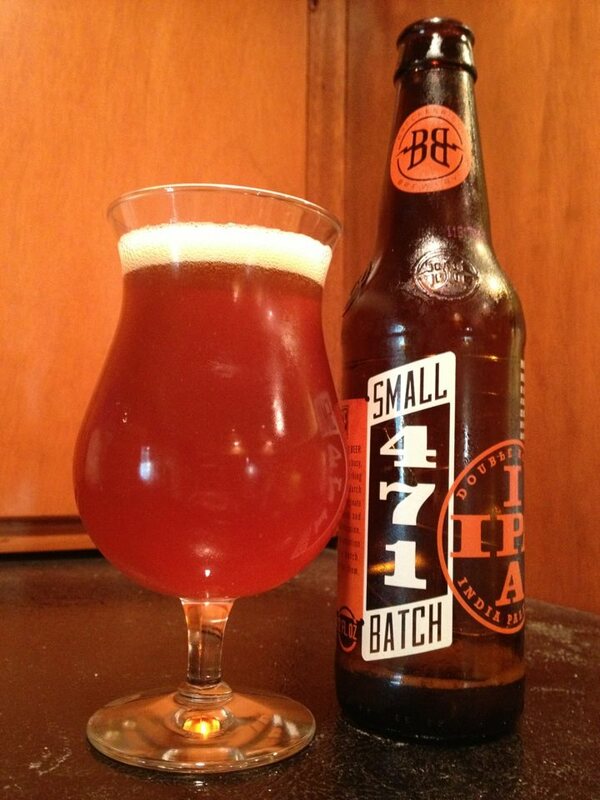 With a little luck and practice, maybe your home brewer will be a Noble Brewer one day.